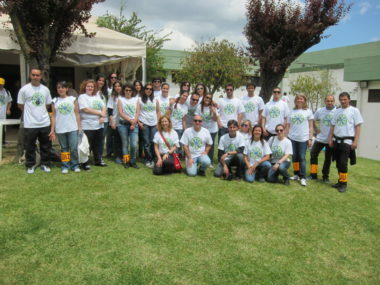 Environmental Responsibility – As part of our commitment to combat climate change and to improve the environment, BNP Paribas Portugal organises regular events to clean up the local area. The Group has drawn up and implemented detailed policies relating both to its day-to-day functioning and to sensitive fields of industry, and supports environmental initiatives through the BNP Paribas Foundation. 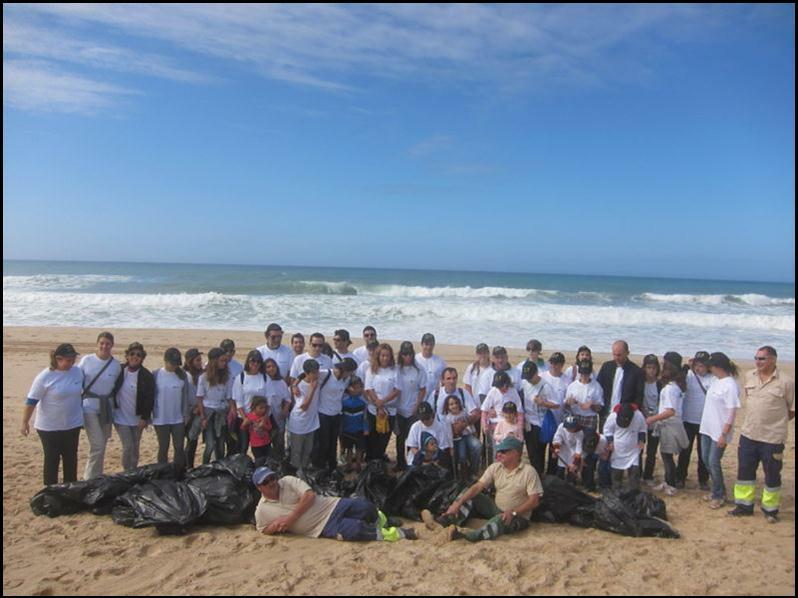 In keeping with the Group’s ongoing environmental responsibility in cleaning up the environment and hoping to combat climate change, BNP Paribas Portugal hosted an event to clean a local beach, on the 18th October. The beach is a popular destination, and while this is of course important for the trade and economy of the area, the continued presence of such large amounts of people has a deleterious effect on the environment, as litter and pollution grew. Employees and their families visited ‘da Praia da Fonte da Telha’, arriving early in the morning and staying for hours, in an effort to clean the beach, making it more eco-friendly.